Canada has a wide selection of comic book writers and illustrators that are deserving of your attention. In honour of the Toronto Festival of Comic Arts, we are highlighting 10 great comic books and graphic novels you should be reading right now. 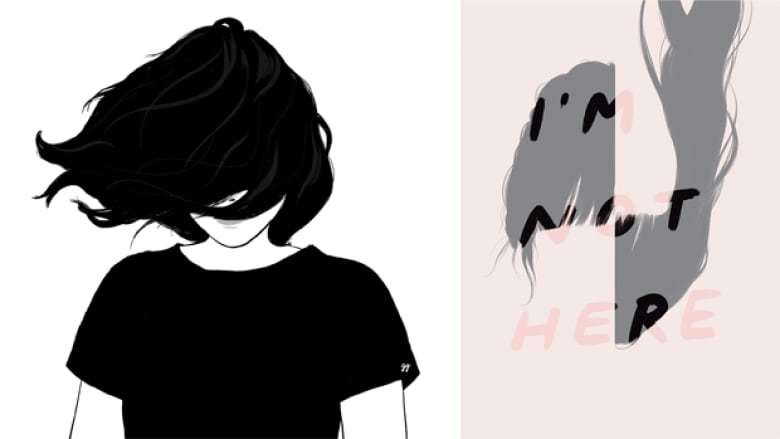 Fiona Smyth is a celebrated Montreal-born painter, illustrator and cartoonist. 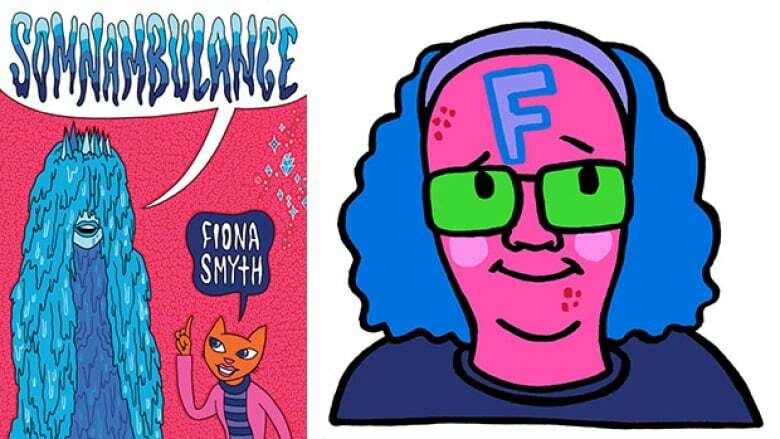 Somnambulance represents a career-spanning anthology collecting comics from the talented and widely-admired creator. 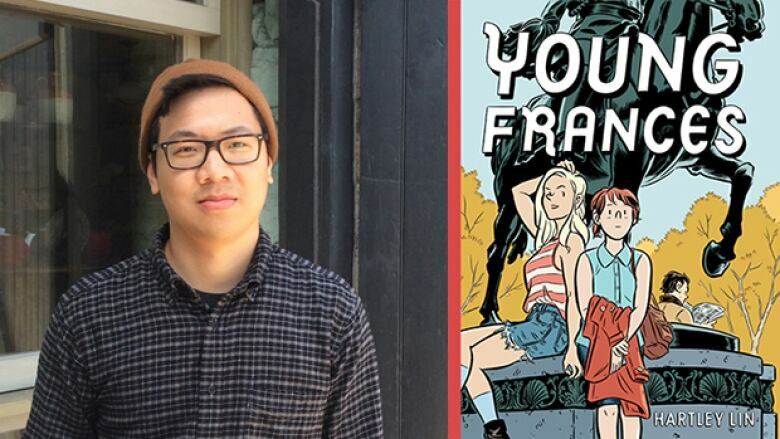 Toronto-based writer and illustrator Ho Che Anderson is a veteran on the comic book scene. 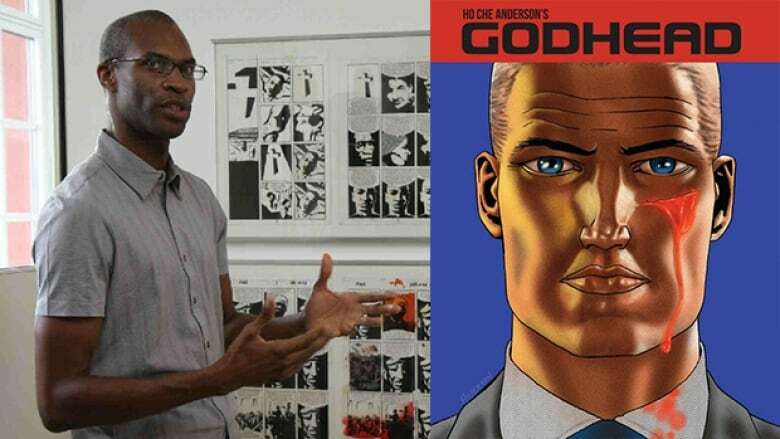 His latest, Godhead, is a gritty sci-fi graphic novel about how society reacts after a powerful corporation creates a device to communicate with God. 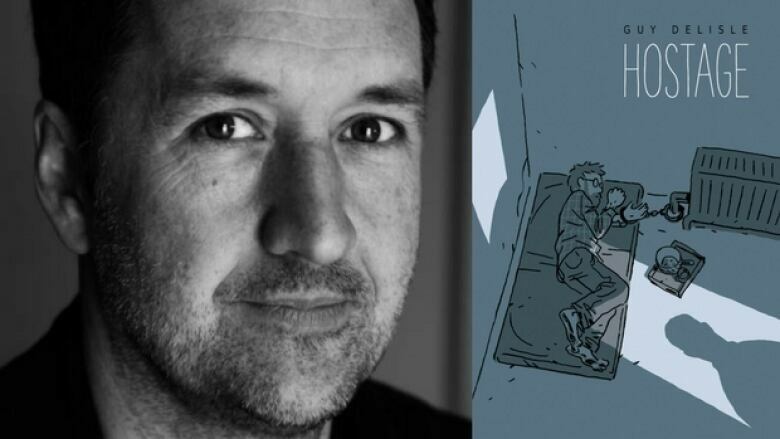 Guy Delisle is a cartoonist and animator from Quebec City. The graphic novel Hostage is about Doctors Without Borders administrator Christophe André, who was kidnapped by armed men and taken away to an unknown destination in the Caucasus region. Alison McCreesh is a writer and illustrator based in Yellowknife. 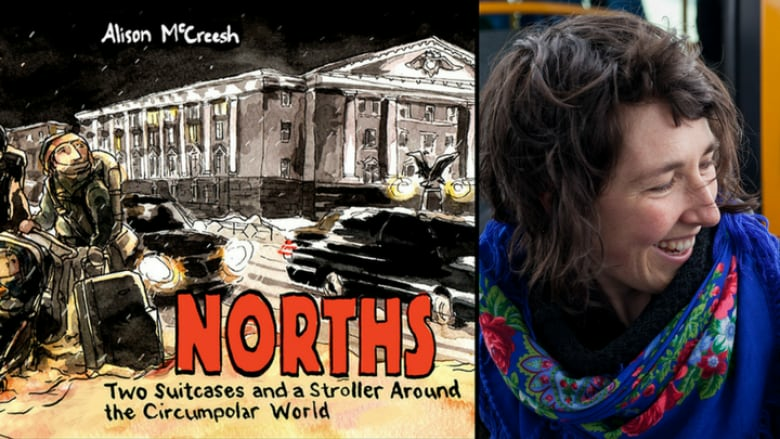 McCreesh's more recent work Norths is a unique illustrated memoir which documents her travels with her partner and toddler son as they experience life in the "norths" of six different countries — including Finland, Russia, Greenland and of course Canada — over six months. Young Frances is illustrator Hartley Lin's first collection under his real name after a decade of publishing under pseudonym Ethan Rilly. It is an early chapter in the lives of Frances and Vickie, characters from his Pope Hats series, as they attempt to stay connected despite their careers threatening to pull them apart. Lorina Mapa is a writer and illustrator from Quebec. 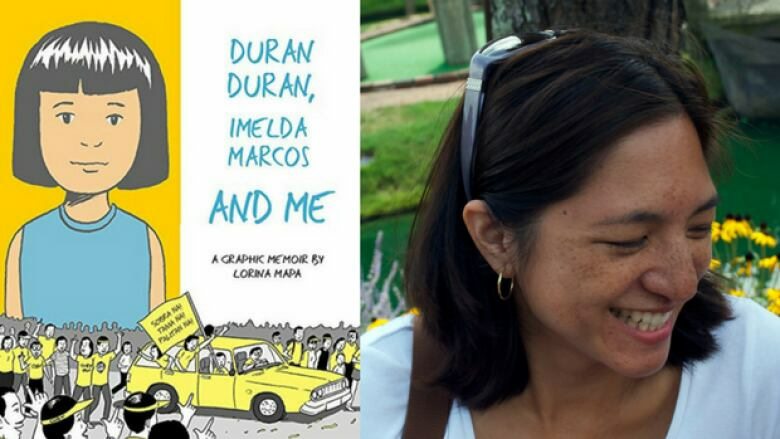 Duran Duran, Imelda Marcos and Me is her poignant graphic novel that look back at her childhood in the Philippines, as a Duran Duran–loving tomboy, the apple of her father's eye and politically outspoken teenager during the turbulent 1980s. 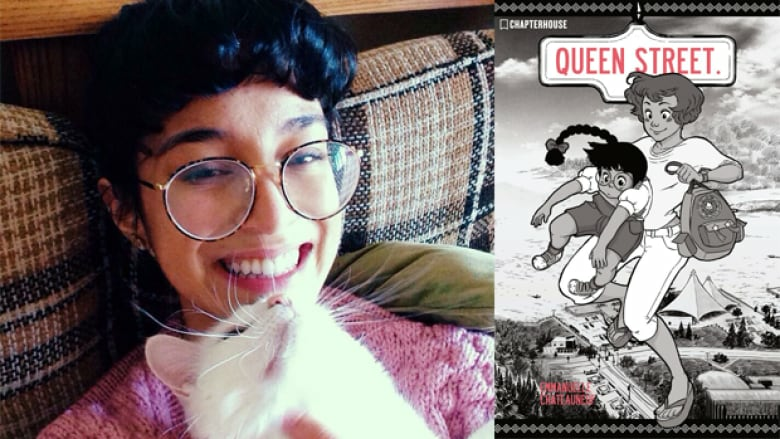 GG is a an Alberta-based cartoonist whose first book, I'm Not Here, strings together a series of intimate memories as a young, second-generation woman moves through the neighbourhood of her childhood. GG's beautiful illustrations underscore the quiet narrator's deep sadness and hope, as she contemplates elder care, otherness and art. The graphic memoir is currently shortlisted for the Doug Wright Award for best book. This graphic novel marks the debut of Emmanuelle Chateauneuf. The creator drew upon her experiences as a second-generation Canadian to develop Queen Street, the semi-autobiographical story of overworked mother Aimee and her imaginative daughter Melodie, both seeking a new life and a sense of belonging in Sault Ste. Marie, Ont. Jesse Jacobs is a New Brunswick-born, Hamilton, Ont.-based comics creator known for highly stylized original works like By This Shall You Know Him and Safari Honeymoon. His latest book is Crawl Space, which is about a teenage girl who discovers that the washer and dryer in her parents' new suburban home are a portal to another world — a geometrically shifting rainbow-tinged reality. 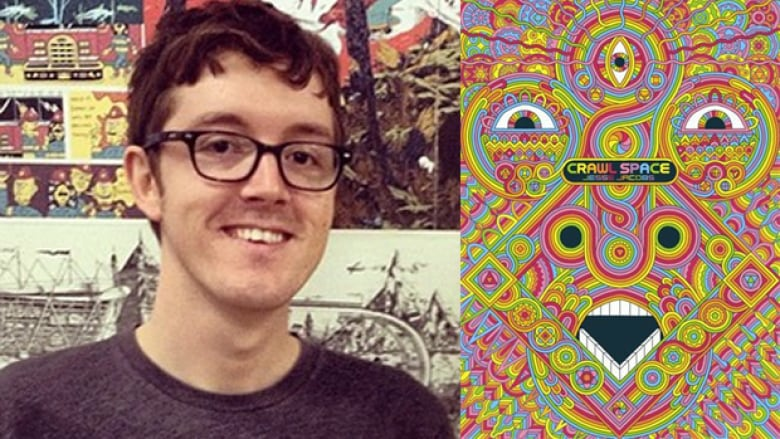 Crawl Space is currently shortlisted for the Doug Wright Award for best book. Connor Willumsen is a Calgary-based writer and illustrator. 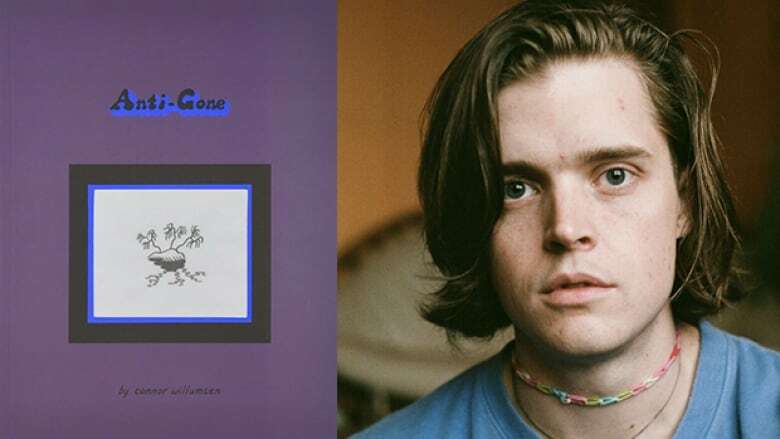 His debut book, the graphic novel Anti-Gone, explores how video games attempt to re-create reality, and offer us an alternative to and escape from the real world. Anti-Gone is currently shortlisted for the Doug Wright Award for best book.